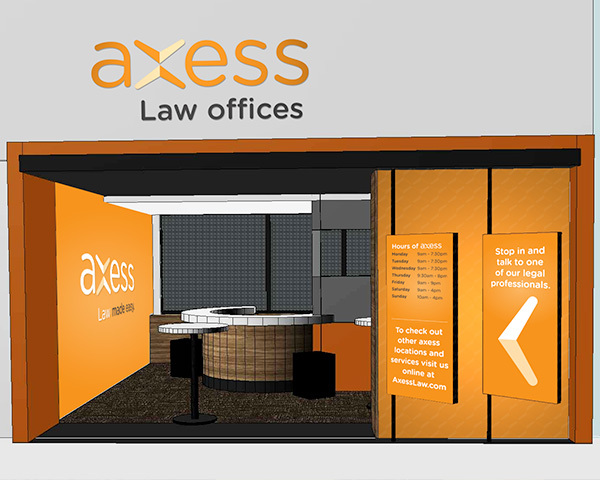 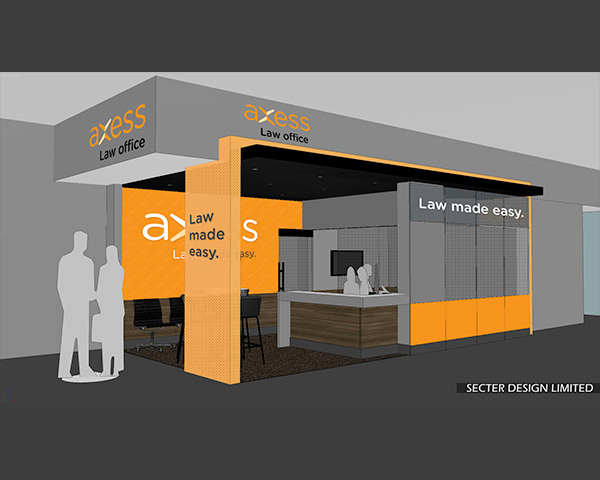 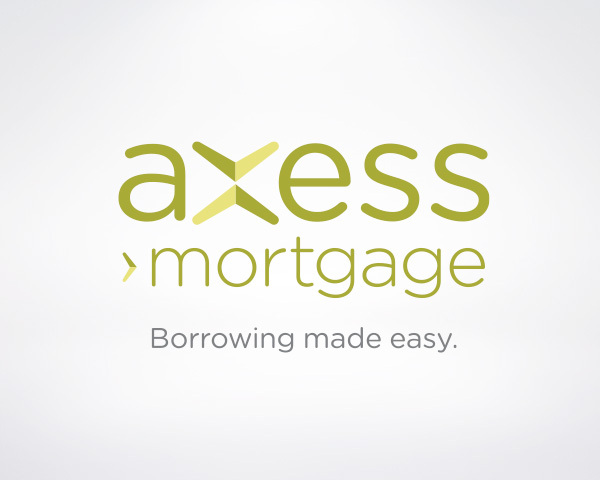 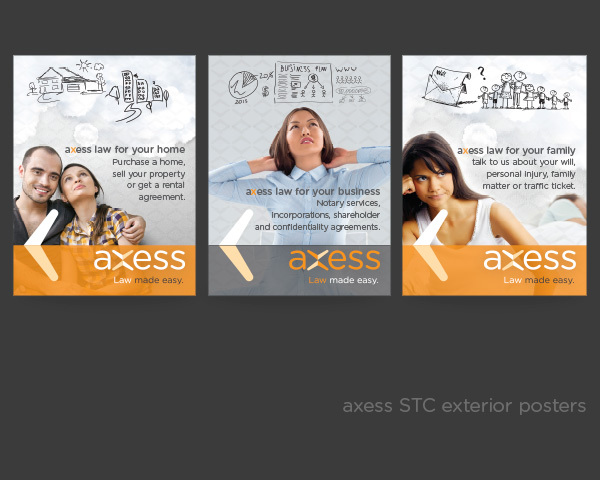 Habitat Creative developed the identity design, industrial retail design, promotional material and website design for Axess Law. 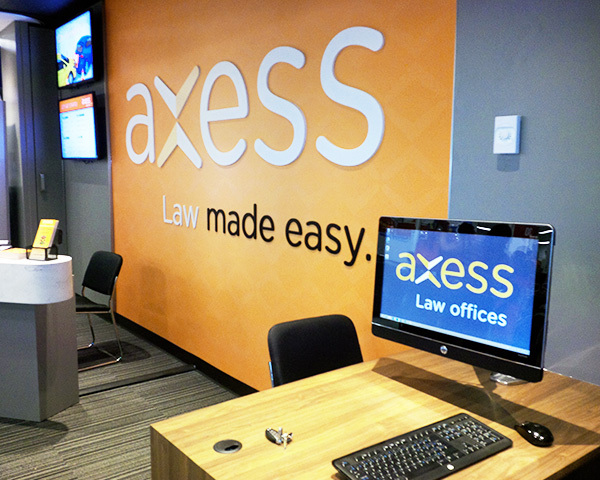 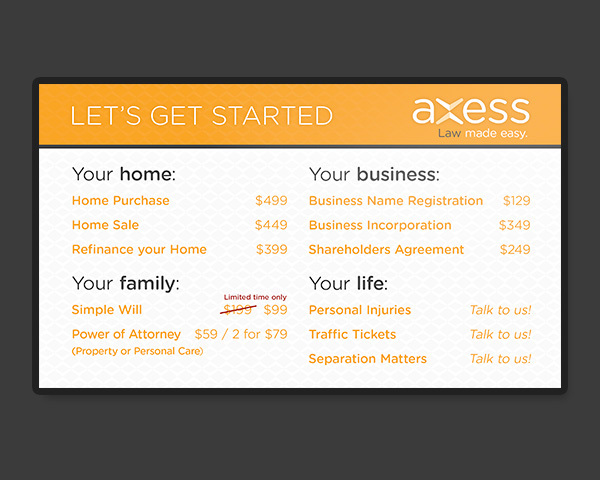 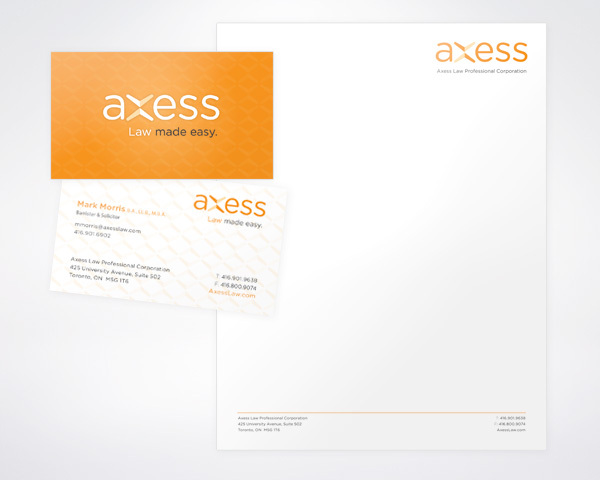 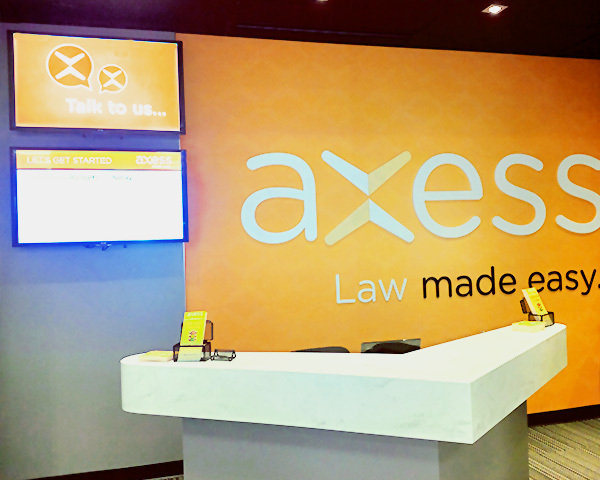 Unlike other law firms, Axess Law’s approach to law is refreshingly different. 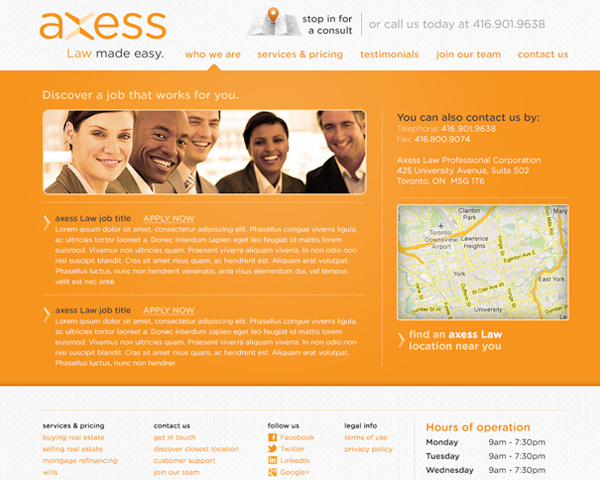 They believe that law should be accessible to all, should be available at times that suit you and at prices that make sense. 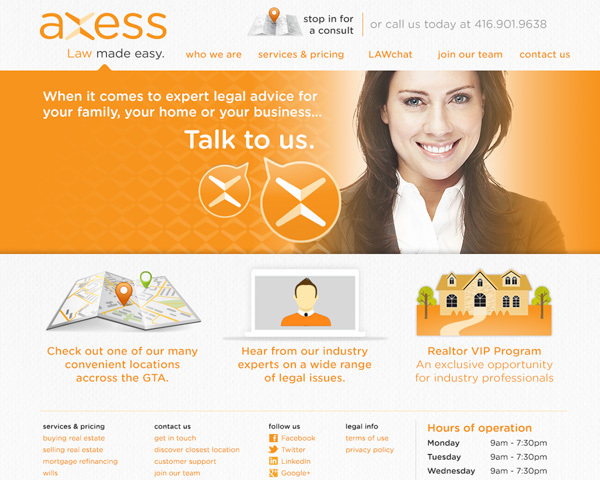 “Law Made Easy” is not just their trademarked slogan – it is the philosophy that guides their everyday business.